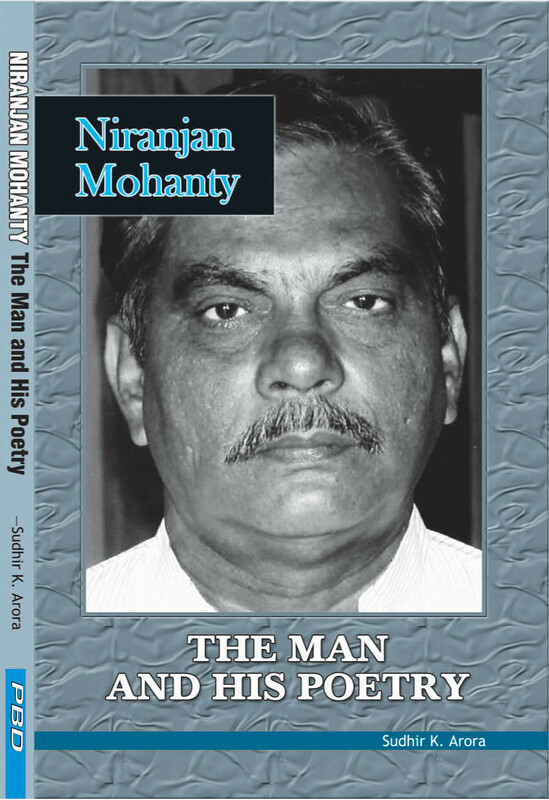 Prof. Niranjan Mohanty authored the eight poetic volumes namely: Silencing the Words (1977), Oh This Bloody Game! 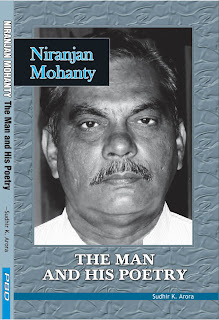 (1988), Prayers to Lord Jagannatha (1994),On Touching You and Others Poems (1999), Life Lines (1999), Krishna (2003), Tigers and Others Poems (2008) and A House of Rains (2008). He was, indeed, a great poetic pilgrim who began his journey as an outsider and ended as an insider. He successfully developed his poetic idiom in English which was quite innovative. He was a critic and translator of repute. 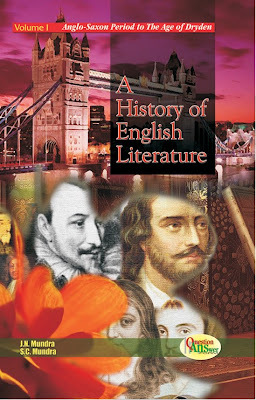 He translated from Oriya and Bengali into English and Bengali into Oriya. His Oriya translated work Nirjhar, a volume of sixty poems of Jibanananda Das was published by Sahitya Akademi, New Delhi. Sarup and Sons also published his translated work Sangram Jena’s Poems of Passion. He was the single largest contributor of articles (more than 25) on the poetry of Jayanta Mahapatra. His poetry breathed life in all its dimensions. Orissan landscapes, Contemporaneity, time, death, identity-question, absences, loneliness, memory, dreams, inner struggle, rain, devotion, respect for the family and home etc. were the different threads with which he weaved the texture of his poetry. As a poet and a man, he was human to the core. Playing the Game of Life: A Commentary on Oh This Bloody Game! Please accept my heartfelt congratulations on your achievement. All the best!